Only 11 miles outside of Minneapolis, Edina is the perfect place for those who want the perks of a big city without the rush. Edina offers residents nearby emerging businesses, entertainment that’s fun for all ages and one of the best public school districts in the state. Many young couples choose real estate in this burgeoning suburb to put down roots and start or expand their families. 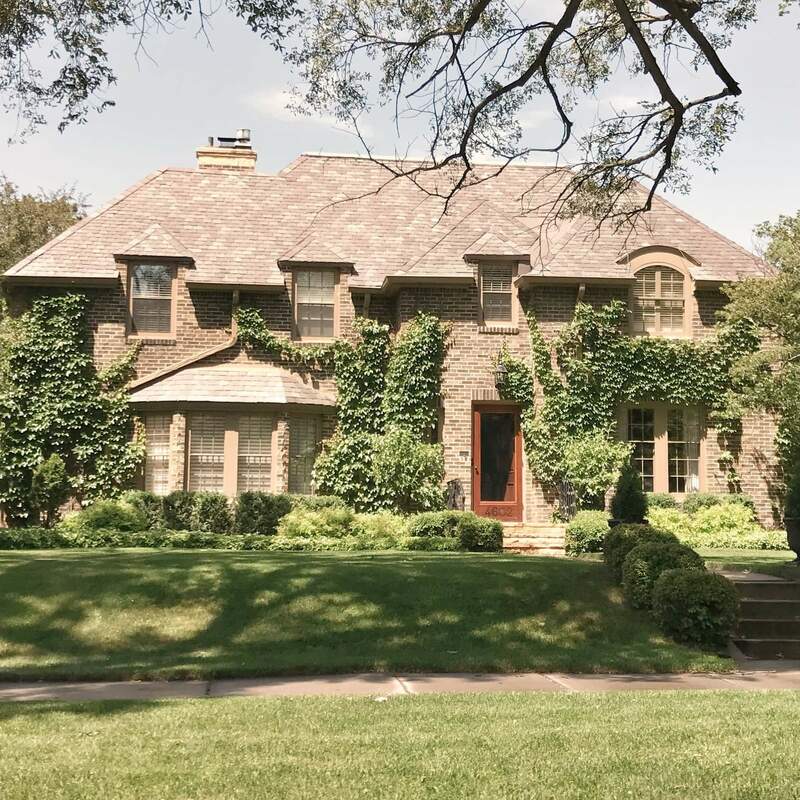 Traditional-style ranch and two-story homes in the median range ($400,000–$600,000) are the most common houses you’ll find for sale in Edina. Many were built in the 60s and 70s and retain their unique vintage charm. These large, single-family homes provide just the right amount of indoor and outdoor space for growing families. For prestigious living, lavish and custom homes are available in the elite Rolling Green neighborhood — varying from modern to craftsman styles. The majority of these expansive yet cozy houses have five bedrooms, four or more baths, and at least one acre of land for activities. Edina offers families plenty of things to do together not only on the weekends, but also throughout the week. Residents love to cheer on their high school’s winning athletic teams. (In 2005, Edina High School had the eighth best sports program in the country.) The boy’s hockey team, the Hornets, is particularly popular. Catch the 12-time state champions at the Braemer Ice Rink — or watch the soccer, baseball and lacrosse teams at Braemer Field. The arena is covered and protected by a dome during the winter months, so you can enjoy games year round. Edina’s many beautiful parks are also accessible all year. Edinborough Park has an indoor pool and walking area, where kids can climb, run and jump around as much as they want. When it’s warm, head outside to the 24-acre Centennial Lakes Park. Paddleboats are available to rent and take in the scenic views from the water. In the summer, concerts and other events are held at the park every day. For leisure Saturday or Sunday shopping, there are two malls in the area: the Southdale Center and Edina Galleria. The Southdale Center, a Simon mall, opened in 1956 as the first indoor shopping center in the country. Today, it holds 120 stores, an AMC movie theatre and several chain restaurants. Edina Galleria features more high-end, luxury brands, as well as local boutiques. The business district 50th and France is a favorite hotspot for good eats and late-night drinks, and to experience all that Edina has to offer: Latin cuisine at Cocina del Barrio, local beers at Coalition, and a comfortable, friendly environment at Edina Grill, to name a few. But the best way to get to know Edina is to visit the city yourself! If you’re looking at homes for sale in Edina, MN, it’s important to understand the latest real estate trends. We believe that staying in the know about how the real estate market is performing will help you make the best decisions when buying a home, and choose the right time to make your move. 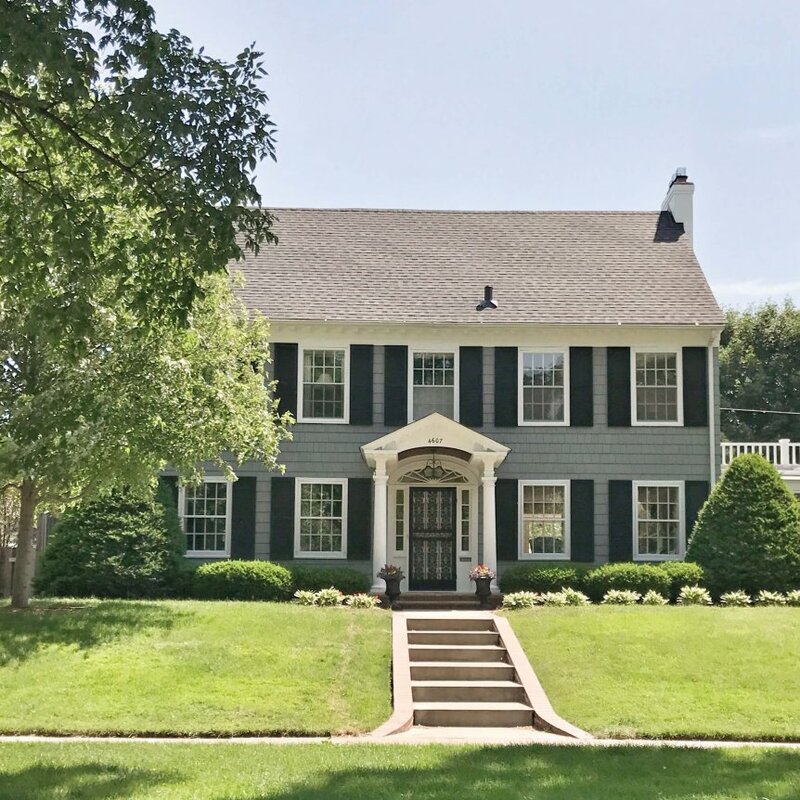 This page is dedicated to helping you stay updated on the latest stats and home pricing in the Edina, MN real estate marketplace. While Edina has increased in the number of available homes for sale, median home price slightly decreasing and closed sales have increased just from 2017. The decrease in home price is opposite of the trend with the total Twin Cities area, all of which have experienced more than a 5% increase in median sales price since 2017. Average days on market has decreased 32% from last year though homes are selling faster in 2018. 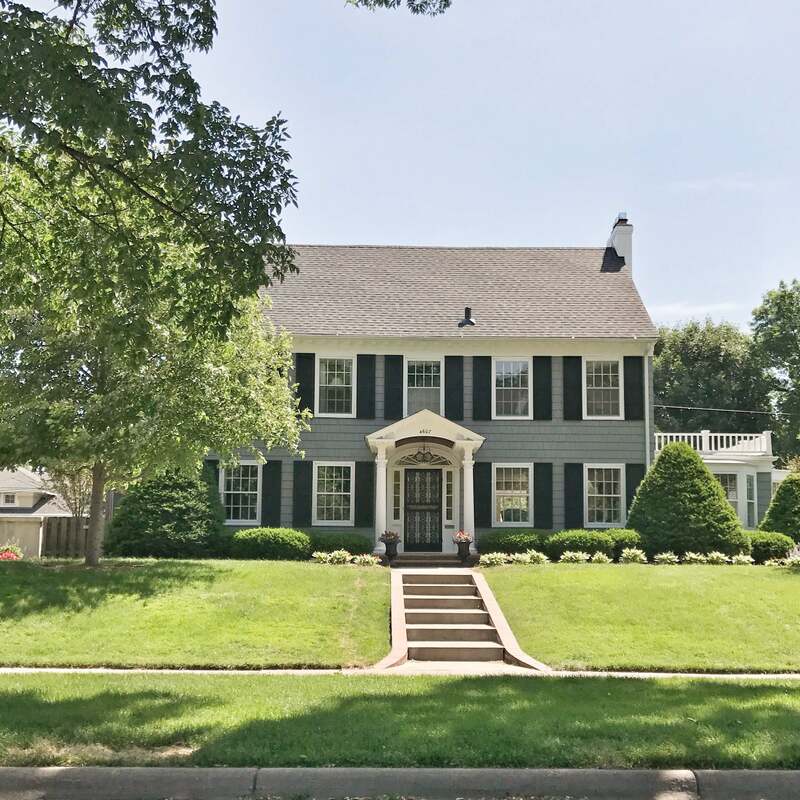 Browse all of our available home listings in Edina and contact a Pro Team agent to schedule a showing.